JACKSONVILLE, N.C. — A petition has been launched in support of secular rocker Bruce Springsteen’s “right to refuse service” in states with which he disagrees, after he cancelled a concert in North Carolina last week out of his opposition to a recently passed state law that annulled a controversial “bathroom bill” in Charlotte and banned other cities from passing similar ordinances. He explained that he had decided to cancel his concert and not perform in North Carolina because he disagreed with the enactment of the new law. In making a point for the flip-side of the coin—Christian businesses, on Sunday, Jacksonville resident Dennis Burgard launched a petition on Change.org in support of Springsteen’s right to refuse to do business with the state of North Carolina due to his beliefs about homosexuality and transgenderism. 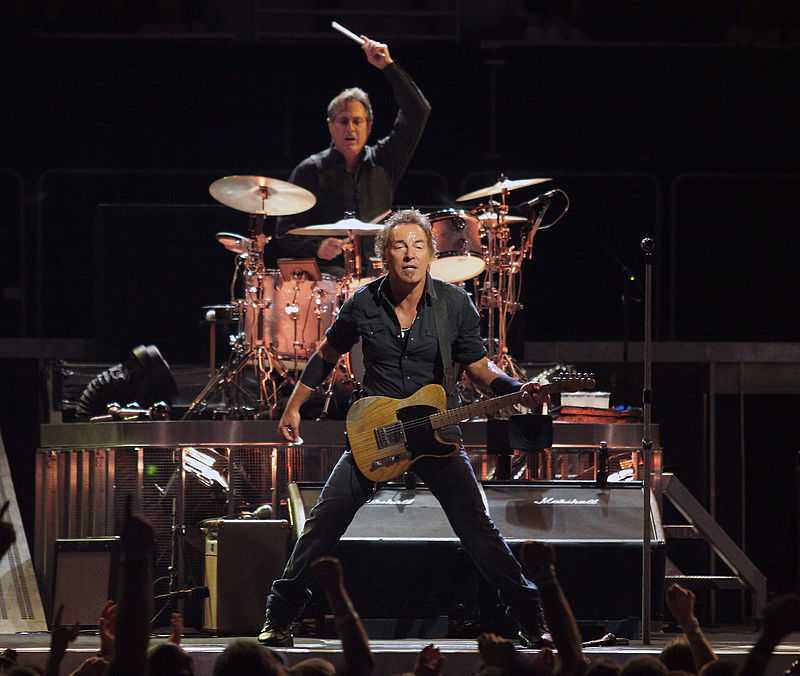 “Bruce Springsteen has a right to his deeply held beliefs. He has a right to control his business and refuse to do business with those he disagrees with,” the petition reads. Burgard’s petition also states that every person should have the right to live according to their beliefs. “You exercised your rights as a business person and we support your right!” it says. Burgard only had a goal of 100 signatures and had over 80 as of press time. “I support the rights of all business owners to make decisions for their business that reflect their strongly held beliefs,” one signer wrote.